PS: This probably affects all teams and is not private, I'm posting here along with a mention in The Tavern as it's easy to upload the image, respond to questions, and show that this has been reported. <- It was luck that I spotted that you are expected to email or shout-out Teams Support or Bugs, while searching for dupes. 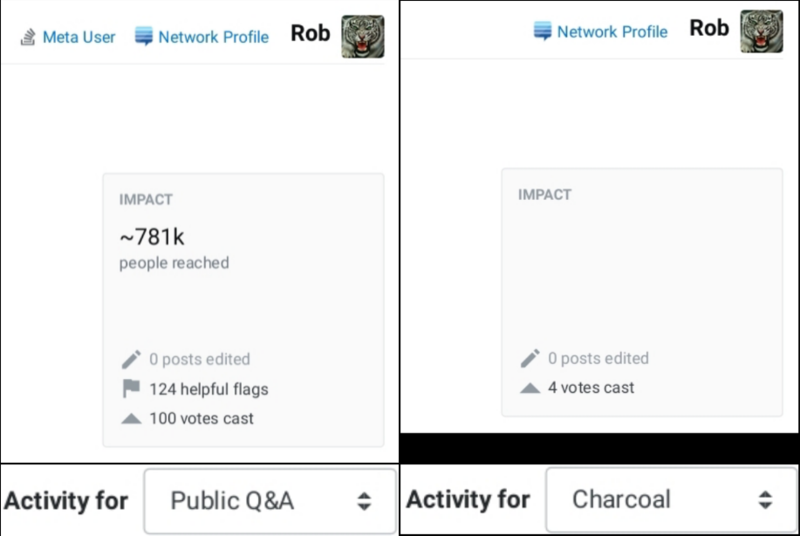 Browse other questions tagged bug stack-overflow-for-teams people-reached . Impact Estimation (Number of people reached, shown in profile): Defect? How can I view users statistics for Teams over specific time periods?